Do you want to be a soccer referee? We'll help you get started as a referee in 3 easy steps. Attend an ISRC clinic. These clinics generally only take place January through March and it's in your best interest to attend the earliest clinic that you can. Don't wait until March if you can avoid it. Click on the pencil above to see more details. Sign up on our assigning site to self assign. We give the matches a rating. We also give you a rating based on experience so you will see only the matches you are qualified to referee. Choose matches that work for your own schedule. 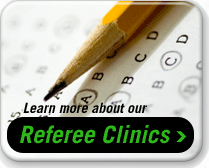 In order to be a certified referee you need to attend an ISRC clinic. There is a fee to attend the clinic. The clinics are offered in communities all throughout the chicagoland area and Illinois. There are two options for the entry clinic. You can either attend a two day clinic or you can attend a one day clinic after you have completed some online pre-work. The pre-work will generally take about 3-4 hours. ISRC clinics are generally posted late in the year and take place the first three months of the year. If you'd like to see all of the information on the ISRC site, it's here. A full list of clinics can be found on that page by clicking Clinic Schedule on the left. The law modules can be found here. The concussion module is here. Make sure all of the certificates are printed out (the ISRC instructors generally won't look at pdfs on a phone). If you can, print them to one pdf using something like primoPdf (free direct download link here) and then print 16 to one sheet. It makes it much faster for the instructors to check everyone in instead of sifting through stacks of papers. Everyone (entry and re-certification) needs to fill out the US Soccer Registration Form (ideally in Acrobat so that it's legible) and bring it to the clinic. Anything you don't know, leave blank. Match counts are not needed. If you are 18 or older you will need to also do the Abuse Prevention training and a background check. See the ISRC site for details. Sign up on the gameofficials.net site. In order to get assigned to matches (or self assign) you need to sign up on gameofficials.net. Make sure you are certified first. To sign up on the site use the pdf instructions here. Don Robertson is a local referee and also a sales rep for Score Sports. 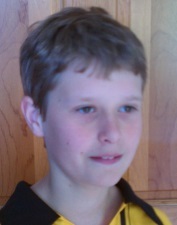 He works with local soccer clubs and rec organizations to supply their uniforms. They are offering great prices for referee shirts and other equipment. The shirts are almost identical to other brands, but don't have the US Soccer logo on the shoulder. The prices are on the order form linked below. We think you'll like the pricing. We recommend that all referees come with at least three jerseys to a match. Yellow is the standard referee color and to be sure there are never color conflicts and so that all three referees have on the same color we are recommending green and blue as alternates. You should never have the same color on as either one of the teams. The reason there are five colors is because you also don't want to conflict with the goalkeepers. If you can only afford three shirts we'll let it slide at this level, but as you start reffing more and higher level matches you should consider using the money you've earned to buy five shirts. Ten if you want to stay warm in the cold! All referees should have a wrist watch (not a stop watch hanging from your neck or in your pocket and not a cell phone). Midwest Referee doesn't make a dime off of the sale of this equipment. It's being offered because it's a great price, saves you money and helps a local referee out. Any questions, please ask Don through his contact information on the form. 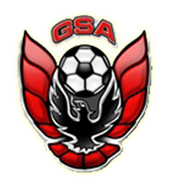 I've loved soccer since I started playing at the age of 6 through the Gwinnett Soccer Association in Lilburn, Georgia. I played at Naperville Central High School where I was the red and white award winner my senior year. I continue to play as an adult. 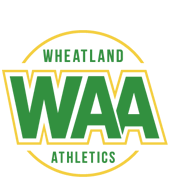 I began coaching when my oldest child Luke was in kindergarten, playing in the WAA program. 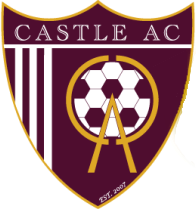 In 2010 I obtained an E coaching license to help coach my son's team at Castle AC when he started playing competitive soccer. 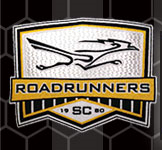 I also began coaching for Roadrunners SC that same fall season. 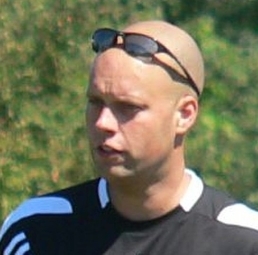 In 2012 I obtained my National D License. 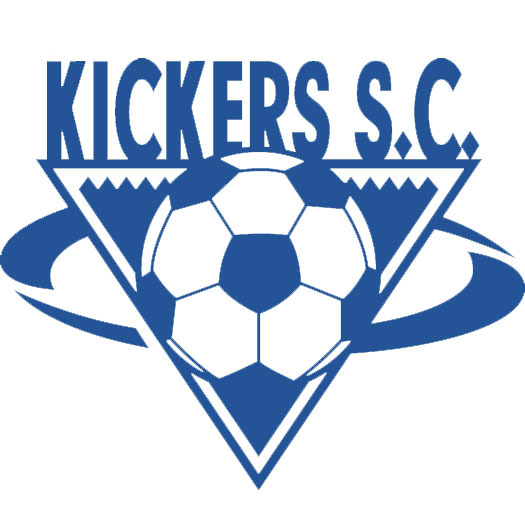 I most recently coached for Kickers SC in Aurora, IL. 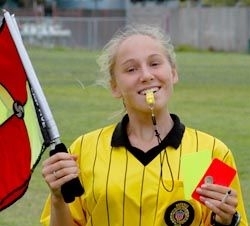 I became certified as a grade 8 referee to see what the referee program was like. I am now also an IHSA and collegiate referee. During the summer of 2014 Roadrunners asked me to become their assignor so I became a certified assignor. 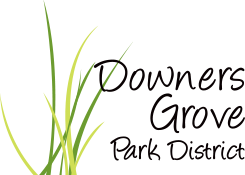 In 2015 I partnered with the Downers Grove Park District to assign referees in their recreational program. 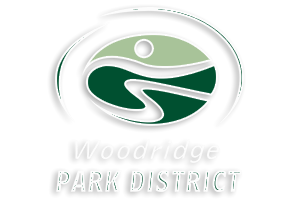 In 2016 I partnered with the Woodridge Soccer Association (WSA). 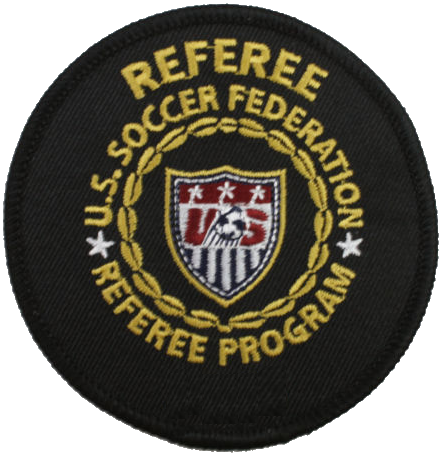 Both make for a great place for new referees to get started as a soccer referee. If you have a question that isn't answered here, please see the last FAQ.